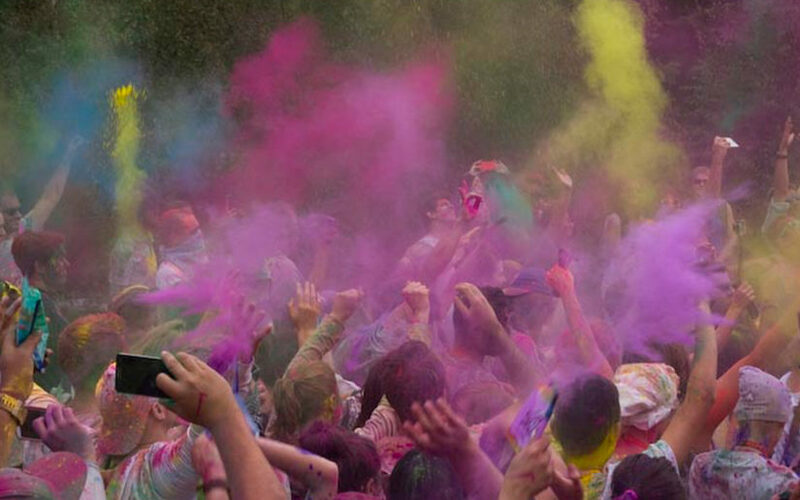 Bring your friends and family to the Holi Colour Festival on August 1st, at the Lakshmi Narayan Temple. This is an all ages event that allows people from all backgrounds to come together in pure happiness. This is an alcohol free, vegetarian event.